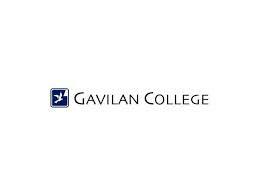 Gavilan College is committed to the success of our veterans. Veterans Services are provided to ensure that our veterans have a successful transition from deployment to post-deployment life or from military to civilian life. Colleges are experiencing a rise in veteran enrollment, and this is expected to continue as the military draw-down continues. As a group, veterans have experiences that may create unique needs in the academic environment. Gavilan is a veteran-friendly campus, and we continue to develop comprehensive services for veterans and their families.